Buy a T shirt (limited time only for pre-event t shirt sales, sales will happen again in the future)—includes kids sizes! Look at the Challenge Supporters page of supporting websites, facebook pages, and facebook groups and support the supporters. This helps spread the word far more than you think. Visit the Website for updates! If you have a Lyme Awareness website or group or a facebook page or group, and/or you would like to further assist the planning group in spreading the word and getting ready, you can request to join the planning group on facebook. You can read about the Lyme Disease Challenge Team (these are the founders of this effort, which they turned into a grassroots campaign that included recruiting and collaborating for very hefty consensus planning over the course of many, many months). 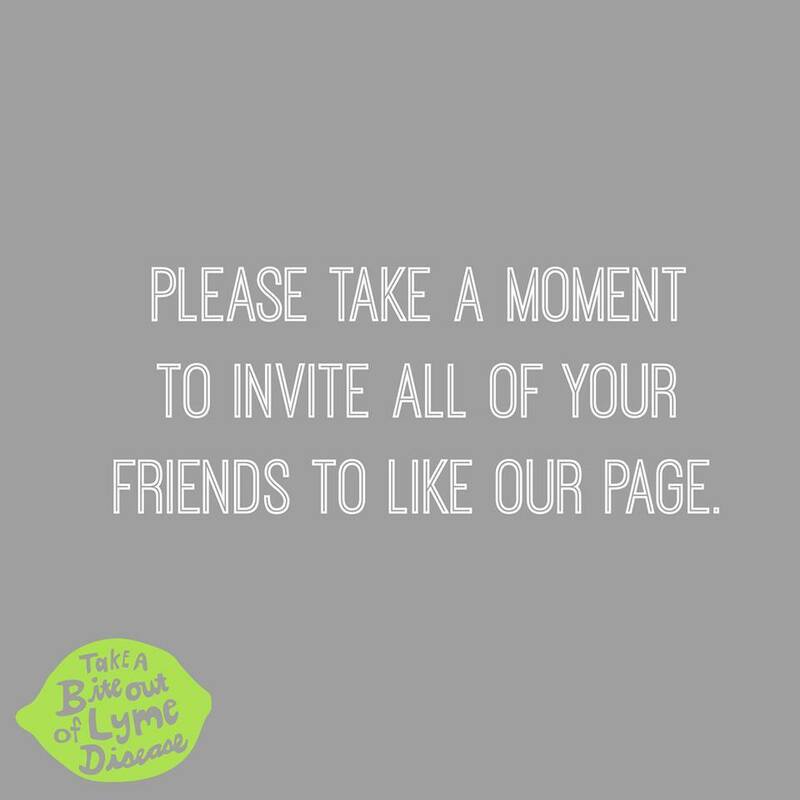 As the Challenge gains momentum, look for opportunities to cross promote other important Lyme campaigns and events, especially as May, Lyme Awareness Month approaches. *Much more to come on this event–this is going to be a very big year, building on amazing momentum last May and last October. *Thousands of participants so far. Get your ribbon ready and share the event.